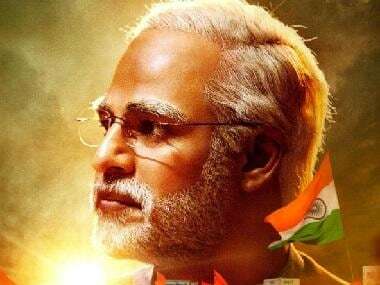 The trailer of PM Narendra Modi, a biopic starring Vivek Oberoi in the lead, was released on 21 March. 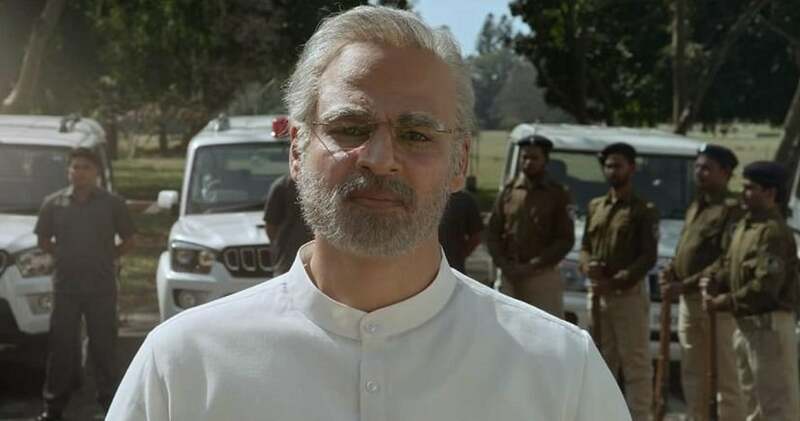 The clip gave brief glimpses of Modi's journey from his early days to becoming the country's Prime Minister. However, according to Scroll.in, a dialogue referencing the Godhra carnage has reportedly been removed from the final version of the trailer. Scroll.in writes that in the trailer screened for the press, Darshan Kumar, who plays a television journalist had asked, "Aap ne ab tak Godhra ke liye apologise kyun nahi kiya?" (Why have you not apologised for Godhra so far?). The line is likely a reference to the communal riots that took place in Gujarat when Modi was the Chief Minister. More than 2,000 people died in the violence that followed after the burning of the Sabarmati Express in Godhra on 27 February, 2002. The incident claimed the lives of 59 Hindu pilgrims, who were returning from Ayodhya after a religious ceremony at the demolished Babri Masjid site. However, there are other references of the riots in Gujarat. The trailer shows a very distressed Modi say, "My Gujarat is burning." The trailer also shows how his personal involvement in the response to the 2002 Akshardham temple attack. 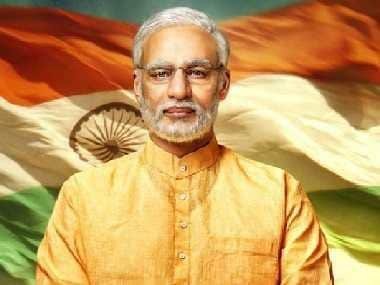 PM Narendra Modi has been directed by Omung Kumar and produced by Sandip Ssingh, Anand Pandit and Suresh Oberoi.